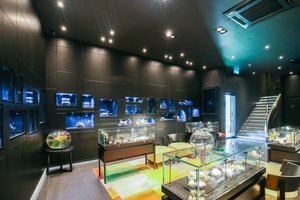 This smart gallery is situated in dynamic St Lawrence's Parish. 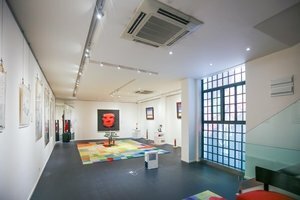 This spacious gallery is a perfect venue for Art Events, Product Launches and Photoshoots. 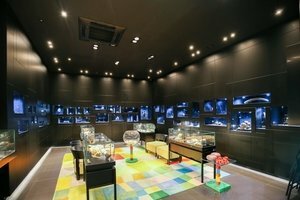 This gallery boasts an inviting frontage with a welcoming window display, there is an intense feel with great visibility. The interiors here are modern with tasteful high ceilings, spotlights and colourful decorations. 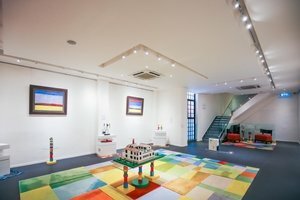 The gallery has a welcoming atmosphere and the furniture and decorations added an amazing feel to it. 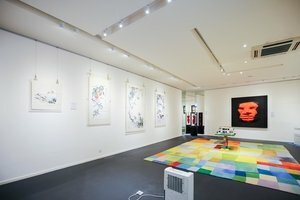 This gallery is well-equipped for art events with a security system, shelves and spotlights. 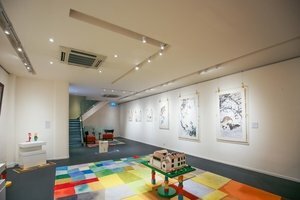 This incredible gallery is situated in a vibrant area of St Lawrence's Parish. It is an amazing venue to host art events, product launches and photoshootings.